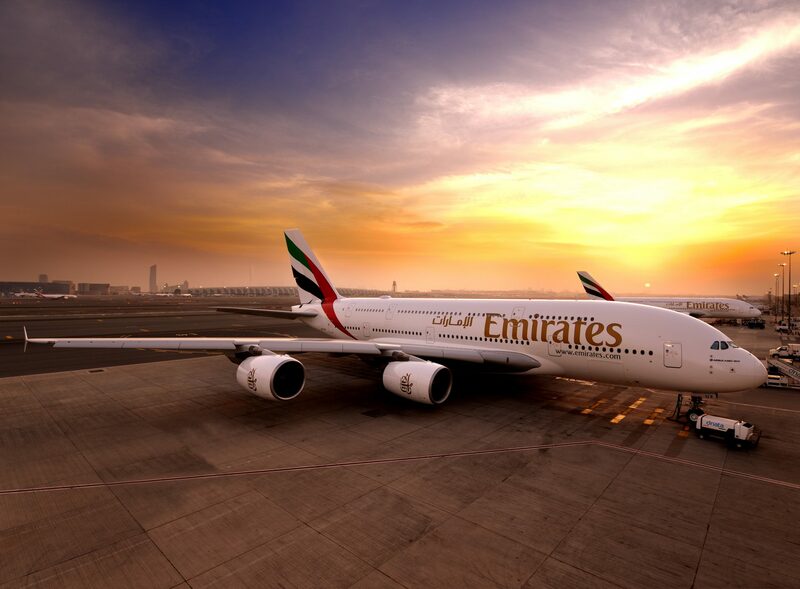 Emirates has introduced an additional Airbus A380 service to Johannesburg (O.R. Tambo International Airport), effective 1 December, replacing the previous Boeing 777 aircraft on the route. EK762 (JNB-DXB) and EK761 (DXB-JNB) are now served by the flagship A380 aircraft. This change in aircraft supports growing demand in South Africa, a 14% increase in seat capacity will be as a direct result of deployment of the second A380 to Johannesburg. The Emirates Airbus A380 aircraft serving the Dubai-Johannesburg route will offer a total of 519 seats in a three-class configuration, with 429 spacious seats in Economy Class, 76 fully flat-bed seats in Business Class and 14 First Class Private Suites. Upcoming festive season travel between the two global transit hubs is expected to be especially strong, building on over 700,000 customers who flew with the airline before November. With Emirates, customers from Johannesburg can enjoy a seamless A380 experience to their most popular destinations via Dubai, including London, Moscow, New York and Bangkok. All four daily All four daily Emirates flights between Johannesburg and Dubai operate as codeshare flights with partner South African Airways. Emirates’ award-winning entertainment system, ice, offers up to 3,500 channels of audio and visual entertainment on all flights. A carefully considered local inspired variety of content, Africa on a Plate: Cape Town, movies in local languages, for example, Afrikaans, and a selection of South African musicians are also available to enjoy en-route.